The Air Jordan 4 (IV) Retro Laser Black features Black / Varsity Red – Medium Grey, and this is the second pair to release with Laser Print from Jordan Brand. 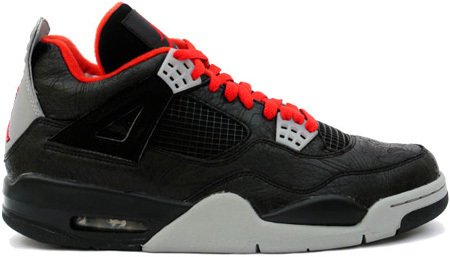 The Air Jordan 4 (IV) Retro Laser Black was a quickstrike release, and retailed at $175. Prices for the Air Jordan 4 Retro Laser Black can go for over $500. 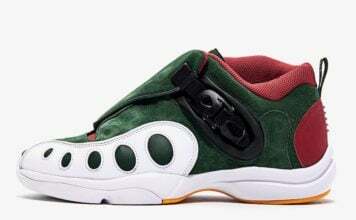 Release date was August 20th 2005.